If you are going through a difficult family matter and need the aid of an experienced lawyer, take a moment to reach out to us at Kraemer, Golden & O'Brien, LLC. 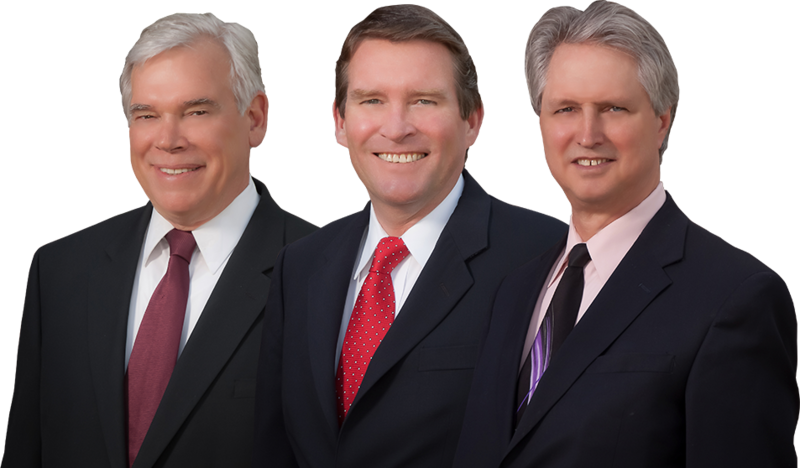 We will make sure that you make the right choice of an attorney in the Loveland area. Too many family lawyers do not understand that divorce is not just about who gets what. At Kraemer, Golden & O'Brien, LLC, we know that it is about your future and how you are hoping that your family case goes the way you want it to. Let us put our many years to work for your family case in the Loveland area. 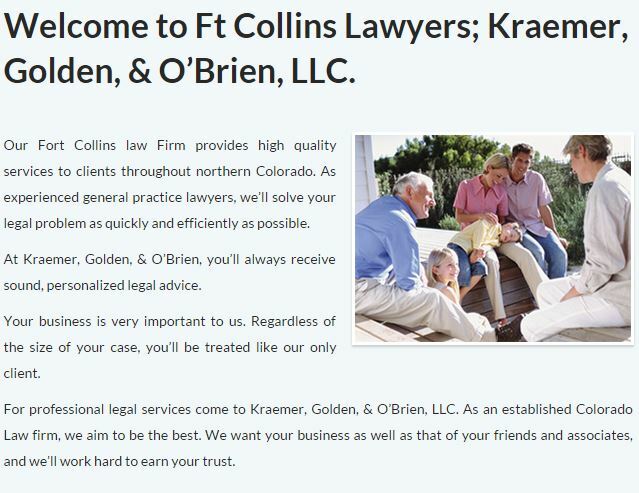 At Kraemer, Golden & O'Brien, LLC, we take pride in our methods of preparing to defend a client in the Loveland area. When you trust us with your family case, we will work together to develop feasible ways of attaining your goals. If you or your loved ones face a situation involving family matters, do not hesitate to call our legal professionals at Kraemer, Golden & O'Brien, LLC. Family matters can cause great strife among your family and in your life in the Loveland area. Call us at (970) 223-7000 to take the complicated legal burden off your shoulders.